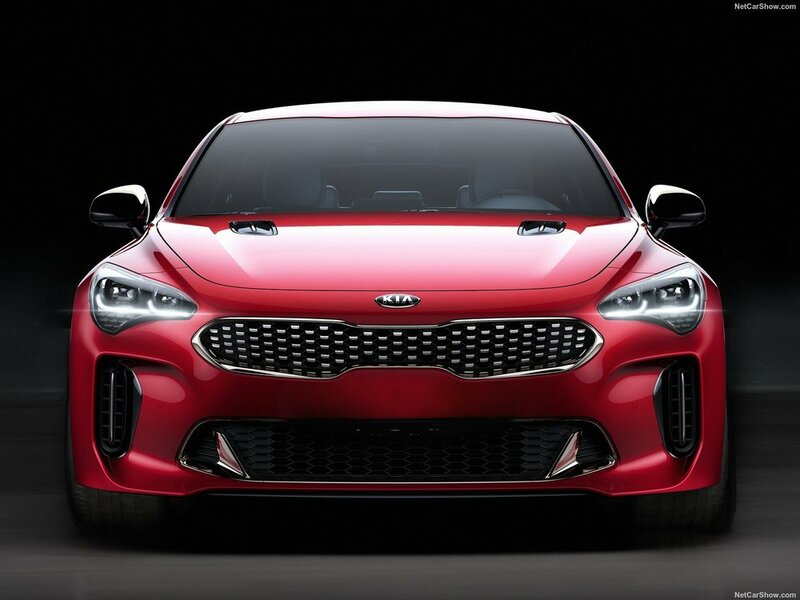 Revealed at the 2017 Detroit motor show, the Stinger is Kia's all new rear-wheel-drive GT sedan. Kia's new sedan is a challenger product. The brand has neither the pedigree nor proven ability to make a rear-wheel-drive sports sedan in the vein of the BMW 3-Series, Jaguar XE or the Alfa Romeo Giulia. 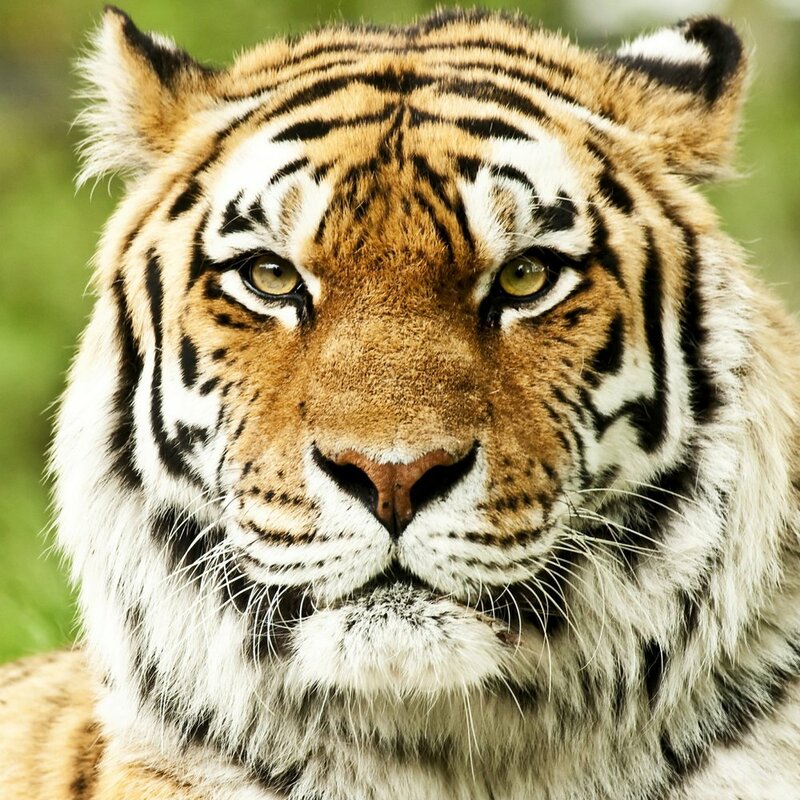 In a biological context, a 'stinger' is an organ found in insects such as bees and wasps that is used to inject venom in prey or other animals that pose a threat. In this sense, a word such as 'stinger' carries offensive connotations, which imply that the object using the stinger has the intention, or capability at least, to attack others. This basic definition of a "stinger" is key to why the name translates well to Kia's new sedan. With this name, Kia is boldly making its intentions clear by championing, rather than hiding away, from its status as a challenger brand. The company intends to attack and displace the entrenched competitors in this space not just on its traditional bases of price and value for money, but on merit such as performance and style as well. The decision to name the new model "Stinger" imparts a sense of confidence that the manufacturer has the ability to compete directly with established competitors in this market segment. It's evident from a glance at the side profile that the fundamental proportions of the Stinger are great. The large dash-to-axle ratio and long bonnet create a classic sporting RWD stance. The liftback style body incorporates a short rear deck that has the overall effect of accentuating the front of the vehicle, thus highlighting the RWD powertrain and placing a focus on the Stinger's long dash-to-axle ratio. In what is becoming a BMW-esque 'Hoffmeister Kink' feature, Kia has continued to incorporate an upswept, hooked rear window line across its sedan lineup. Above top: The hooked rear window line on the 2018 Stinger. Below: The same design feature on the 2016 Kia Optima (front-wheel-drive) sedan. In the case of the Stinger, the hooked window develops a broad rear shoulder, adding a sense of muscle and definition to the model's haunches that imparts an impression of power and strength. Meanwhile, the unique full length chrome window line, extending past the back door to the rear window, simultaneously conveys a sense of luxury, helping the Stinger to fulfil its Grand Touring brief. The front of the Stinger is perhaps the best example of Kia designer Peter Schreyer's 'tiger nose' front-end design. As evident from the visual comparison of the front of the car to a real tiger face above, the Stinger draws certain design cues from nature, including the broad 'nose' (front grille), and headlamps and tall side grilles that are pushed out to the extremities of the car. Overall, this develops a harmonious effect that conveys a sense of enthusiasm and subtle aggression. This is clearly a car that wants to be driven. The rear of the car features conjoined LED taillamps. Similar to various American vehicles and the Saab 9-5, these create a unique look and complement the front-end by accentuating the width of the car. From left to right: The 2015 Dodge Charger, 2017 Lincoln Continental (Ford's competitor to the Mercedes S-Class) and 2010 Saab 9-5 sedan. Similar to the Stinger, all three models incorporate full width tail-lamps to visually enhance the width of the car, and thus further develop the impression of luxury (in the case of the Saab and Lincoln) or sports (in the case of the Charger) that they strive to create. A unique styling feature of the Kia Stinger is the protruded rear reflector that extends significantly into the side of the vehicle. Whilst this design presents a literal interpretation of the 'stinger' organ in an insect's body, the protrusion doesn't gel with the overall tail-lamp design, and thus appears awkward and incoherent with the tail of the car. Above: Front and profile views of the 2018 Kia Stinger (left) and 2014 Mercedes-Benz C-Class (right) respectively. Note the similarities. As evident from the above photographs, the Kia Stinger's cabin design clearly draws inspiration from the Mercedes-Benz C-Class, with the positioning of the tablet style infotainment display, the central trio of air-vents and HVAC controls closely resembling the Mercedes. Taking into account the Stinger's Grand Touring focus that positions the vehicle as a combination of sports performance and luxury ideal for swift, comfortable long distance driving, the interior appears to be well suited for this purpose. The air-conditioning, media controls and the infotainment system, whilst tilted slightly towards the driver, remain viewable and easily accessible to other occupants, ensuring that other passengers also travel in equal levels of comfort. A further sense of luxury is developed by the chrome strip running below the full width of the dashboard, and alongside the power window controls, that also serves to break up the otherwise starkly dark interior. It is always pleasing to hear of new vehicles and brands that dare to take on established competitors in a highly competitive marketplace, and more so when, from a styling perspective at least, the vehicle is as superbly executed as the Kia Stinger. The apt name is well intentioned to indicate that this car is a formidable option in this segment of the market.